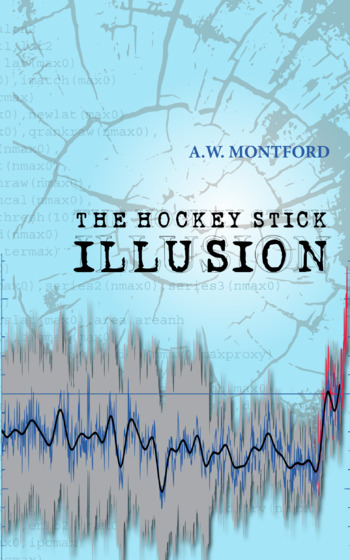 'Watch the double take students do when confronted with the straight facts that there has been no dramatic global warming as they’ve been led to believe. The good news? Students got it. Some were upset. Virtually all were surprised. The only thing they needed was access to the truth. Note added later on 28 Aug. I think it likely that the young people in the video are amongst the brightest of recent high school leavers, and probably typical in their condition of being very poorly informed about climate change. An official, well-designed sample-survey of senior high school pupils is long overdue to estimate the scale of the damage being inflicted upon them by climate scaremongers. Second note on 28 Aug. 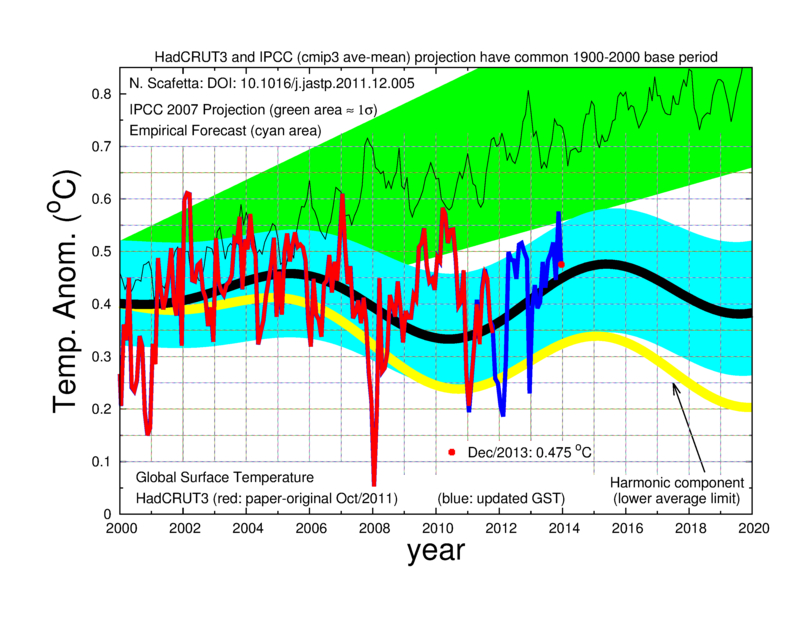 Here is a copy of the temperature plot shown in the video. Why not print out your own copy and try it out on your friends and acquaintances, especially if they happen to be parents of high school pupils? One thing anyone concerned about the harm being done to schoolchildren by climate alarmism must do is help them see how incompetent so many of the prominent pushers of alarm are when it comes to science. The above cartoon would help encourage the youngsters to take the fear-mongers' confident assertions with a pinch of salt, and perhaps just a hint of amused contempt. *Note added 26 August: I think 'industry' would have been better. It is a very lucrative sector - with fear and alarm essential for continued income. 'The following snippets show one theme from that massive bombardment of stories intended to arouse people’s fear and so create a stampede for far-reaching public policy measures to save the world. These headlines warned that the end was near and time was running out. (1) “President ‘has four years to save Earth’” says climate scientist James Hansen in The Guardian, 17 January 2009. (2) “Global warming has reached a ‘defining moment,’ Prince Charles warns” in The Telegraph, 12 March 2009. “The world has “less than 100 months” to save the planet. (3) “‘We have hours’ to prevent climate disaster” by Elizabeth May (Member of Parliament and leader of Canada’s Green Party) in The Star (Toronto), 24 March 2009. This was run as news, not an op-ed. “Karl Mallon, a scientist with Climate Risk and one of the key authors of the report, says 2014 has been calculated as the point at which there is no longer enough time to develop the industries that can deliver a low carbon economy. ‘The point of no return,’ he said. Well, the Copenhagen Conference in December 2009 that these stories were softening us up for was a dramatic failure, thank goodness. But the fearful headlines were but the tip of an iceberg of propaganda that was already working its way into schools around the world. The reasoning seemed to be this: scare the children to scare the parents to get them to tolerate our policy goals. Since such goals often involve much destruction and needless suffering, some special strategy was obviously required. See for example the UK's Climate Change Act of 2008, and all that followed it. Or the suffering caused by the forced adoption of bio-fuels. Meanwhile, we have had cohorts of children leaving school with at best a cynical view of their teachers, and at worst with a dreadful view of the world and their future in it. And by the way, those now younger than 20 years of age, have seen no sustained global warming in their entire lives. Note added 9 August 2015. 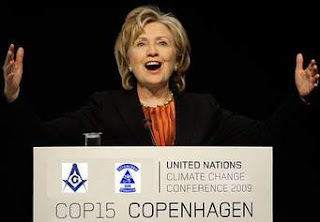 It is hard to keep up with the junk being exposed month after month in the scientific, let alone the political, work of climate scare merchants. Here is a recent one about ocean pH. (hat-tip: http://climatescience.blogspot.co.uk/). 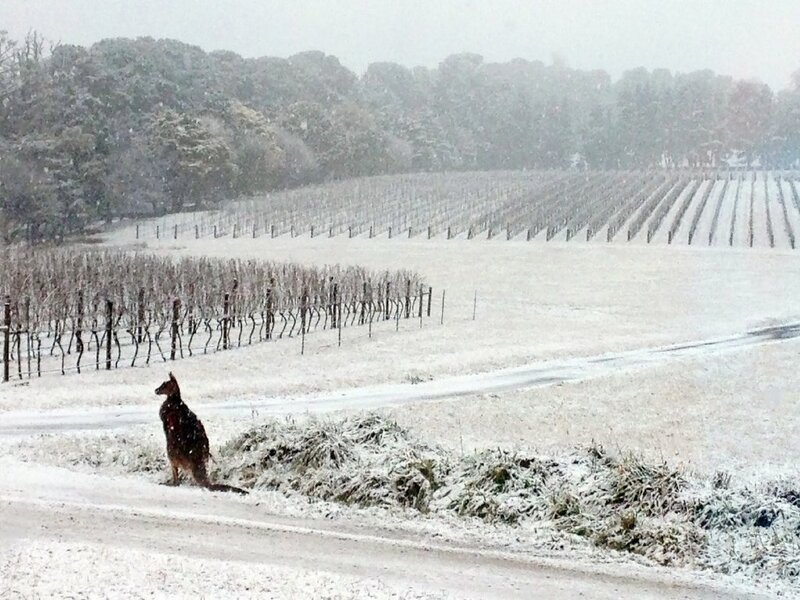 For the Climate Classroom Wall: let a kangaroo in the snow replace that photo-shopped polar bear on an iceberg. 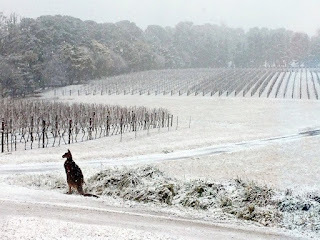 Never mind the thriving polar bears of the northern hemisphere, take a look at that kangaroo in the southern one! Is this what children steeped in climate alarmism since birth, and who have seen no global warming in their entire lives, have been led to expect by the climate scaremongers like Gore? 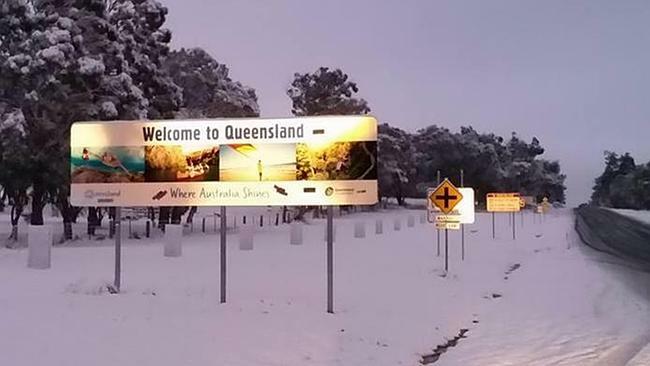 Record levels of snow in Australia, and elsewhere. People who have never seen snow in their lifetimes in their location have now. More on it here and here. 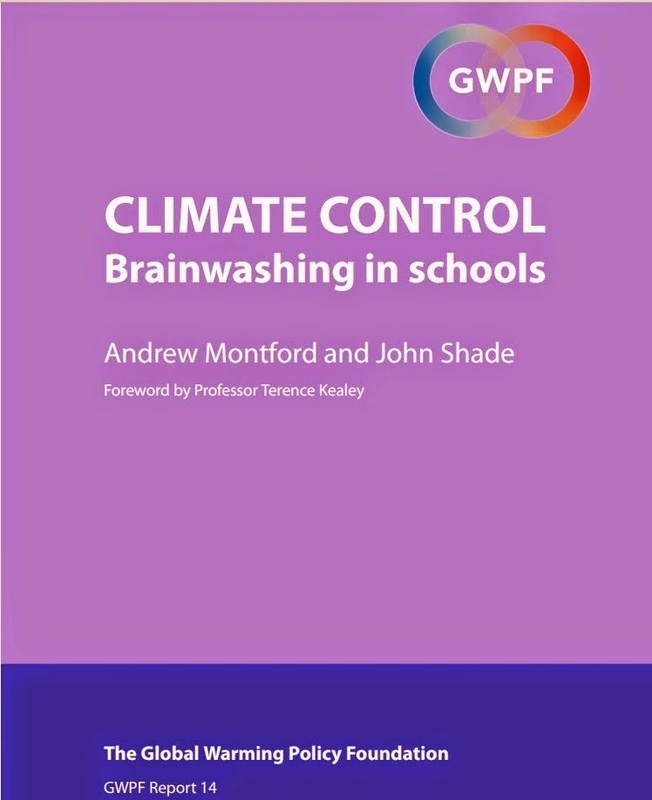 A pupil project: find out what the notorious climate clown David Viner had to say about snow, and then how later he headed up climate propaganda efforts at the British Council around the world. How many children must have thought he deserved to be taken seriously? Even adults were fooled by him. Help your pupils avoid such a fate. Here's a starter link to get them going.